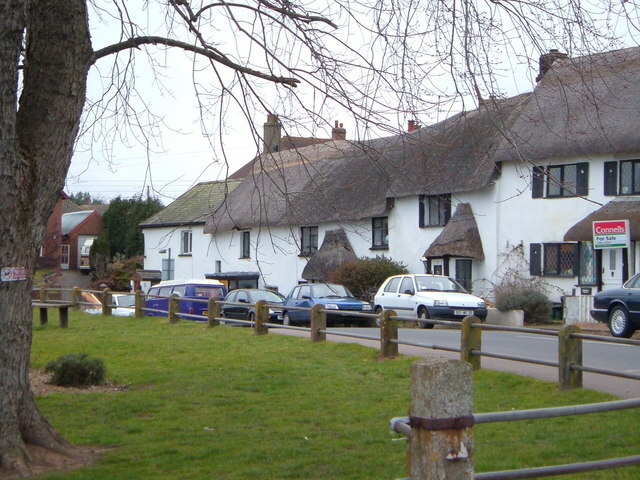 Thatched cottages on Station Road in the curiously-named neighbourhood. Looking north. This page has been viewed about 1885 times.